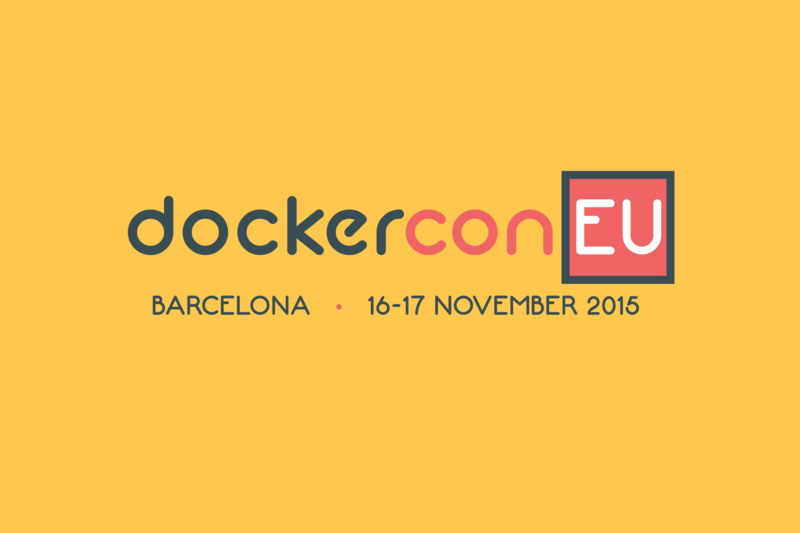 DockerCon Europe 2015 was a two-day conference in Barcelona. It reflected Docker’s blooming ecosystem and community. 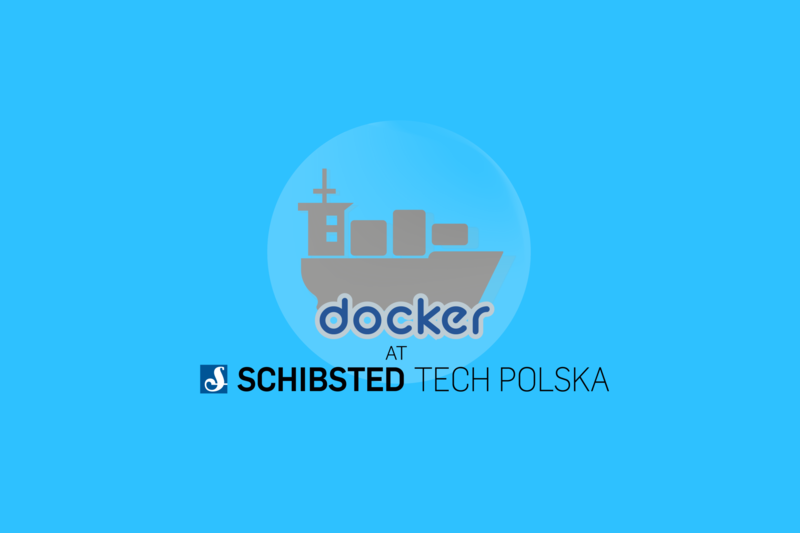 This edition was by far the largest Docker-centric event happening in Europe. 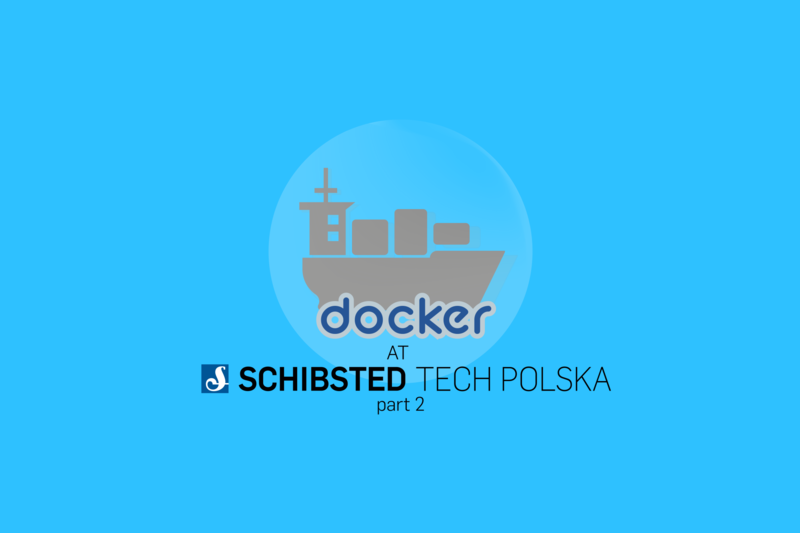 Docker is a hot topic these days, and, as you might already know, NWT Team in Schibsted Tech Polska is extensively using Docker in production. As I write this post, we’re running about 70 instances of Docker based containers on our production CoreOS cluster, and we’re just starting with adding microservice-based architectural changes to the whole NWT digital publishing platform. That said, we’re looking into evolving our stack either in the direction of Kubernetes or other Docker PaaS, so listening to first-hand testimonies of other early adopters was something I really looked forward to when I decided to attend DockerConEU ‘15. European DockerCon this fall was hosted in Barcelona, the capitol city of Katalonia region. The weather was pretty nice for this season of the year, although didn’t really have much time to enjoy it, as the agenda was rather packed, with 5-6 parallel presentations on most timeslots. Picking up the right ones was not an easy task. The general session started about 9 AM, after registration and initial round through the expo hall. Some marketing was unavoidable, yet all in all, it was fun. Personally, I find the announcement of DockerHub Nautilus vulnerability scanner as the biggest highlight of the keynote. From an Ops perspective, this tool is something that was needed for a long time. However, we still need to see some more details of this service. But just the fact that it is there and should soon be publicly available is an indisputable advantage. Another interesting announcement was the introduction of the partnership with Yubico to include hardware key-based security with Docker Trusted Registry / Docker Content Trust / Notary. Most of the other keynote points were related to the recent releases of Docker Engine 1.9, Swarm 1.0, Compose 1.5 on Machine 0.5 or near plans. The following sessions included broad spectrum of Docker related topics, from the very beginner level like “Intro to the Docker Project” through fun things like “Tor + Docker = <3” to rather extreme such as “Live migrating a Container”. The full agenda is available here, so take a peek, the videos should soon be available of YouTube as well. In-between the sessions, the expo hall was swarming with people, and there were quite a few exhibitors to pick from. Among them was none other than Schibsted itself. Schibsted Classified Media based in Barcelona represented the company quite numerously. And it was quite crowded around the Schibsted stand. To some extent it was probably caused by the sheer number of Schibsted Classified Media employees attending DockerCon, but quite a few others were seen around it as well. A full list of exhibitors is available on the website of the event. While not at my core interest, it was also nice to catch a glimpse of how Docker is doing with its partnership with Microsoft. Azure on one side (which is basically an I/PaaS offer), Windows Server integration on the other. Docker container running Windows Server Core on Windows Server was a cool thing to see, considering that MS engineers had a lot to catch up with (didn’t really had anything like linux namespaces up till just recently). In the evening, Docker held a rather impressive party in Maritime Museum Barcelona, which is located at a former dry dock and ideally fits into Dockers theme around the containers. Second day’s general session was a bit more focused on Docker providing PaaS services (recent acquisition of Tutum), and few other announcements, like Universal Control Plane, preview of Nautilus UI, etc. Regular sessions followed the broad spectrum of the first day. Here I would point out a very nice presentation about running any binary in any running container. DockerConEU’15 concluded with the grand finale highlighting global hackday projects, involving live migration of containers including tcp connections, unikernels and Docker minecraft ui, and the announcement of the next DockerCon in Seattle. All in all, it was a great experience in a very nice place. Looking forward to hear more about the evolution of Docker ecosystem in following months.